Kyokushin and one Judo class per week. 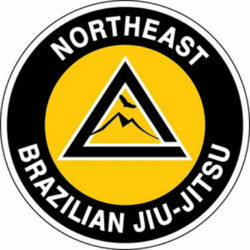 Unlimited Nogi BJJ, Kickboxing, and MMA classes. Unlimited Kyokushin, Kickboxing, Nogi BJJ and one Judo class per week. Receive a 50% discount each additional family member.